This blog is currently being populated with information from the old electricmotorglider.com progress blog and once we have completed the propagation of the old information we should have nearly 1000 postings. As you might imagine finding the information that you’re interested in could be a bit challenging. 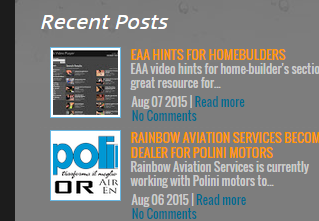 Hundreds of great articles and resources are at your disposal with just a few clicks. Use the search box on the right-hand side. The search engine is fairly comprehensive and does a great job at finding postings that you’re interested in. 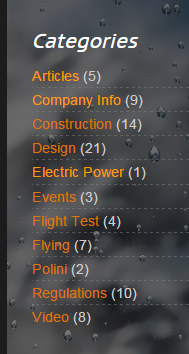 The menu bar at the top of the page provides categories for the most used categories within the website. On the menu bar is the tab index which has a complete alphabetized index of all of the contents within the site. On the index page the left side is by category and the right side is the listing of each individual posting. The postings are listed alphabetical. On the top right of the page you will find the Google translate buttons that do an excellent job of translating the content into your most comfortable language. Can find the most up-to-date information about what’s been going on with the EMG-6 project from this location here. On the right-hand side underneath the recent posts is the blog archive which can be accessed for all of the articles in chronological order. 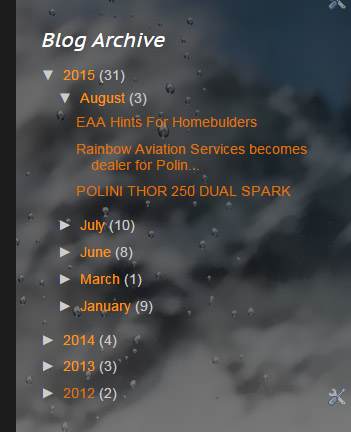 Blog archive is probably one of the better ways to see what you missed in the previous month simply open the tab for the month that you’re interested in and a long list of all of the posts will be visible. 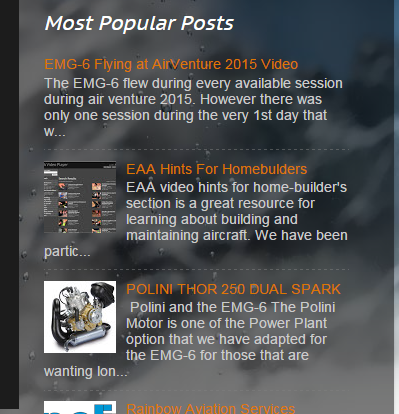 Even farther down the column underneath the blog archive is a listing of the most popular posts. If you’re new to the blog you might check out these areas to see what everyone else is been interested in. Below the most popular posts we have a list of all the categories that help to categorize subject matter. The most automatic and fastest way to become updated with all of the new posting is simply to Sign up for the follow by email option. Another option is to become a follower by clicking on the join the site button. If you have a Google + account all of the new postings will show up on your Google + page.